Kid literature blog page full of resources for writers, authors and creative kins. Blogs on how to make your children fall in love with reading. Plus advice and blog ramblings of children's author illustrator Karen Emma Hall. In fact I have been there twice in one month. As the first time was a very brief day visit. I didn't expect to be able to visit the Anne Frank house as the queues are hours long to get in. But I must have hit on lucky as there was only 40 minutes wait when I went there for the first time by myself. 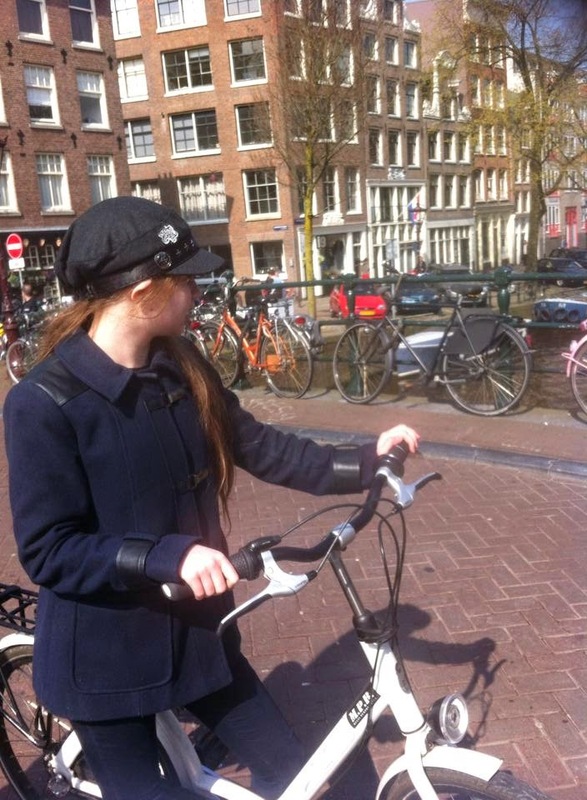 I adore Amsterdam and all of the art and culture and surprisingly I loved the bikes as much as anything else. My daughter who had read The fault in our stars and seen the film was determined to have her wish come true, and it was now at the top of her wish list, and it was to visit Amsterdam and the Anne Frank house after she had heard about my first visit experience. I am sure she romantically visioned it like the film The fault in our stars, but she is such an avid reader she loves Anne Franks diary too. My daughter has just turned 13 years old and she is an amazing writer. She always has her nose in a book and one of my very first blogs was dedicated to the bookworm with a nose in a book at all times! It is still available to read. So even though it was a busy month with 2 birthdays, one book launch and one anniversary (hold on while I try to digest that again) in April we decided once again to take ourselves back, but this time with my 2 youngest daughters in tow. The weather was amazing and they loved the cruise down and across the sea. We stayed not far from the Anne Frank house but because it was the 70 year anniversary approaching the queues going back the second time were at least 3 hours long and that was very early on in the day too! Still we were determined so we set off early after breakfast and stood in the growing queue in the lovely sunshine breeze of a day. We took it in turns to stand in the queue as the children needed to visit the toilet and get drinks etc, but near the front people turned a little ugly. They said because we had not all stood in the queue that they would complaint if we tried to let them back in. The girls were very embarrassed so they decided to give up visiting the Anne Frank house and we decided to visit other places of interest that day instead. We did get to go back, but it really surprised me how so many people can be self absorbed this way and treat children like that. As a positive family we prefer to surround ourselves with positive people so took ourselves somewhere a little more pleasant. I could have very easily stood my ground and argued, but because we had the girls with us we did not want to make things uncomfortable for them and I decided I also didn't want to go in at the same time as these unhappy negative people so we would go back the next day. 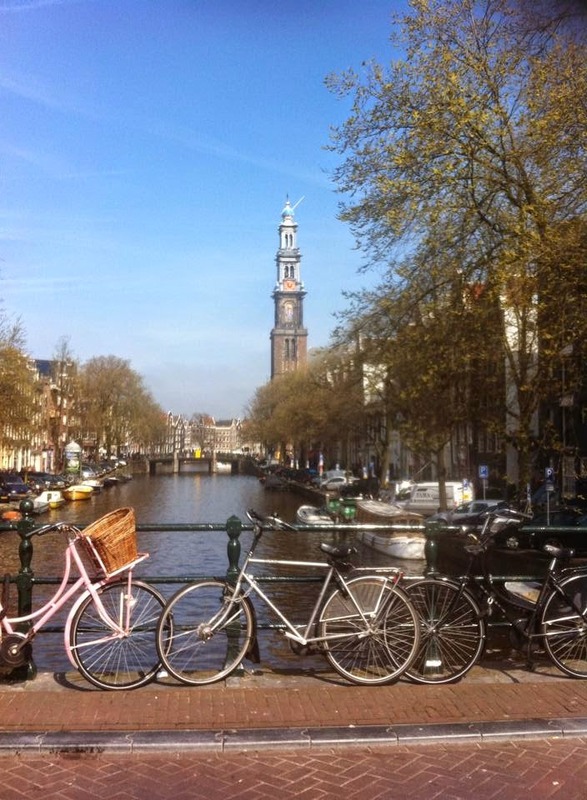 Needless to say our holiday blip was not spoiled and we continued in the vein we started out with and we were very excited and thrilled to be cycling through the sunny streets of Amsterdam. 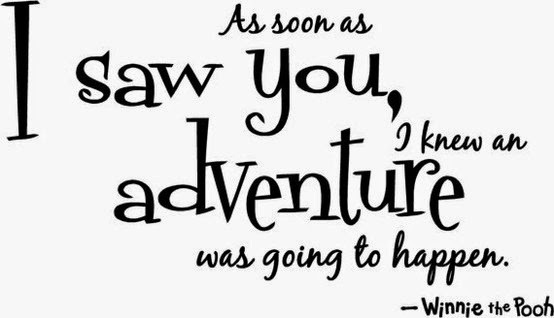 I thought it best to tell you about this little blip and leave every bit of our adventure in as you get a taste of how our trip was. Happily that negative moment was soon forgotten about, and I knew I would get even once I had written about them. Never mess with an author unless you want to be the troll in their next story! When we got inside the house on a more positive day we were taken back in time to the days when Anne was held prisoner in that Annex away from many eyes and ears that may whisper and give away their hiding place. A very bittersweet story but one that needs to be told, and Anne did tell it very well. Her diary is the 2nd most read non fiction book after the bible, so perhaps one or two people indeed were told. I can only tell you what it feels like to walk through the wardrobe and in the rooms they hid away in all that time. Approaching a house that would be filled with the memories of those hidden away in the secret Annex was met with mixed feelings. Apprehension, excited, slightly pensive but determined to experience the wonder of a remarkable place, which held an even more remarkable prisoner. Anne tells her story not just for herself, but for all of those who surrendered their life to the Holocaust teaching us may we never forget this global truth, this abomination to humankind, while at the same time also knowing that man is good. "Despite everything I really think people are good at heart". Most people are good. But more poignant than that her story not only taught people about the holocaust and how Jews were sent to concentration camps, but to actually get inside someones thoughts and feel it and live it, and experience a taste of it, well that is a powerful experience that will never allow us to forget. And so for every person who stepped inside this house, they felt as if they had stepped back in time. 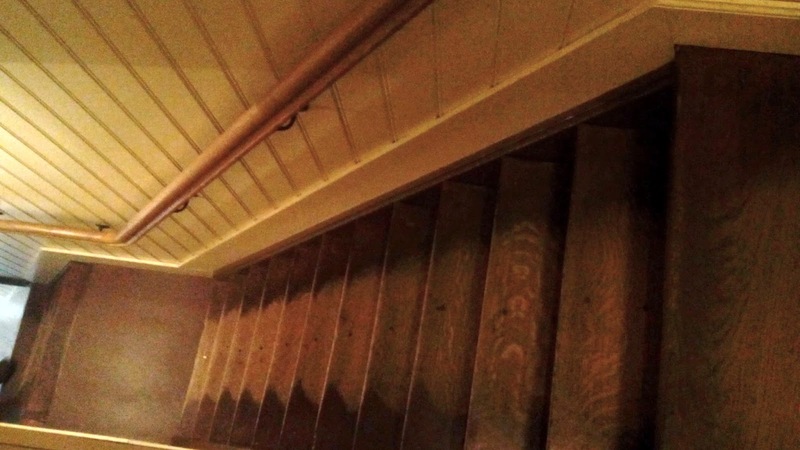 You could feel the air change and regardless of how many people were allowed in at the same time, a silence came over us as we moved through the house and especially stepping into the secret room behind the wardrobe. They had replaced everything back as it was when Anne and the families were staying there. So you could be forgiven for thinking they had just been caught and the house was as they had left it. There was a long line of people following each other around the building. Once inside you preferred to linger in each room as it gave one a time to reflect and take in the atmosphere. See my photos from outside the building and the canal, my daughter and family on bikes at the other side of the road and from different streets, the view of the church where the bell chimed. Canals run right in front of the Anne Frank building. People outside, free in the sun, know that Anne Frank and the seven other people in the Annex never got that human right to walk free in the sun again. As you move around the house, Anne's quotes are etched into the walls. You see her videos, you hear her voice, you wish something could have prevented this atrocity way back then. You cling to the walls as you move silently through the house. Cling to her memories while reliving them in the only way you can because of her diary. Those scribbled snatches of a 13/14 year old child's memories hidden away during the peak of the 2nd world war. Anne was a normal 13 year old child, as my daughter was that day she first went to visit. With all the hopes and dreams a normal 13 year old has and should always have. How helpless but how inspiring as a person, and wise beyond her years to leave the legacy she did. She died not in vain. She has drawn millions upon millions of people into her soul and feel things from her point of view and change view points where no politician could ever dream of doing. 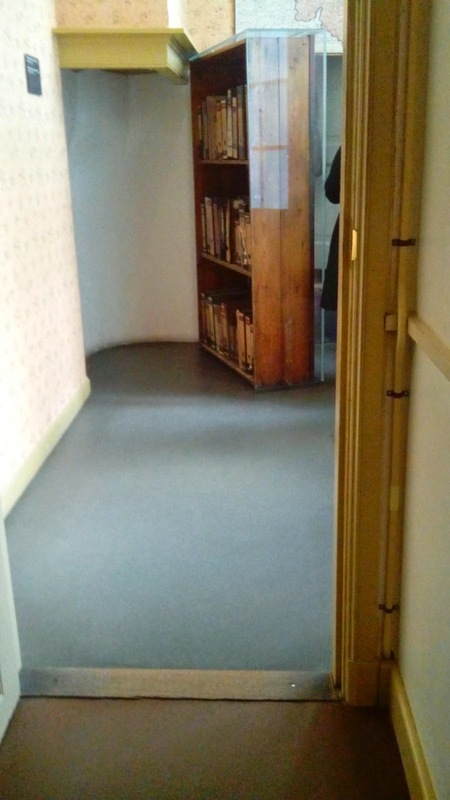 The full weight of her diary, her story and her life hits you from entering the main door, all the way throughout the tour of the house and you feel as if you have just exhaled as you feel the warm sunshine on your face as you step into the street back outside. And there it stays with you all around Amsterdam. One can only imagine what it was like to be locked up for that amount of time and always, always clinging onto hope. Entering each room you really did go back to the day and time Anne was there in that same room you were standing in. Only this time there were many visitors from around the world standing in the same room with you, not daring to talk, or breathe hardly. Invisible; but not. Can you imagine how it must have felt to look out at this vivid world from a dark room, but know you could never look out the drapes hung at the windows? Those heavy dark drapes, keeping you away from sun and air and outside. 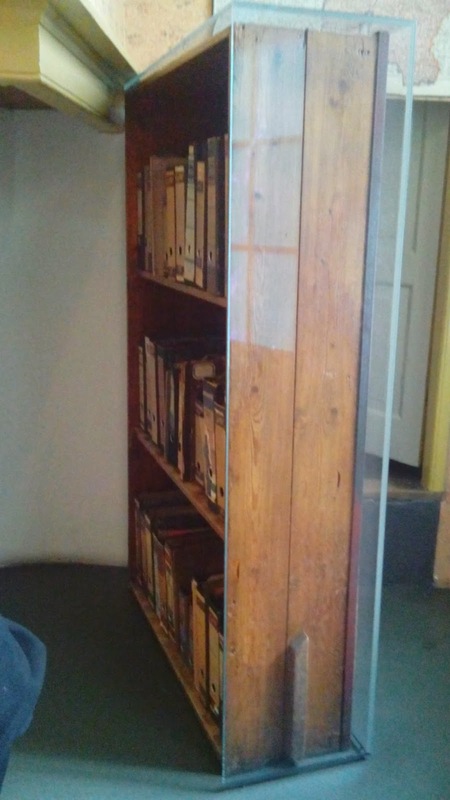 Can you imagine how you may feel when you go in that room with the original famous bookcase that covers the opening to the Secret Annex, then step through it? 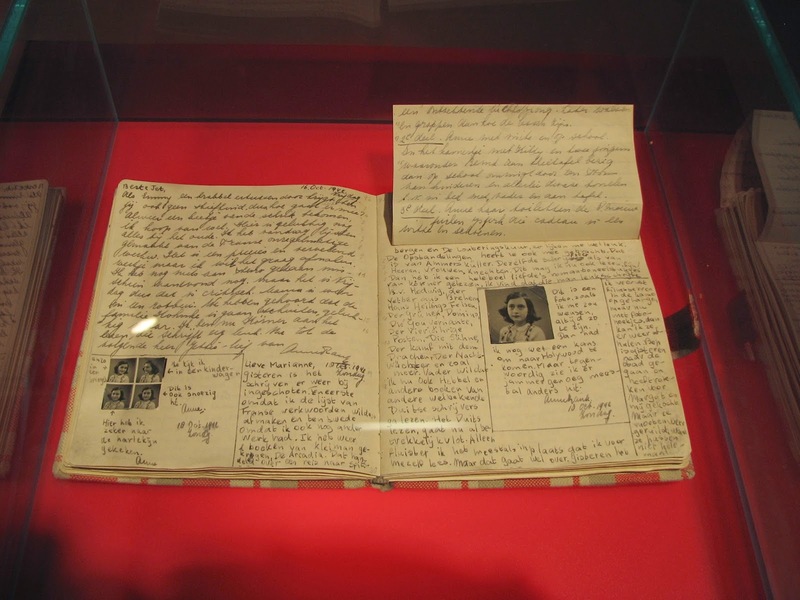 After the journey around the house you are then taken into exhibits about Anne's discovery by the Nazis and her death at the concentration camp, along with her Father Otto's work searching for his family and how he got her diary published. Anne Frank's story is so powerful and her desire to be a famous author, was so poignant as it came true for her only after death and with the insistence of her Father. Anne always lived for hope and her dreams, and her hopes and dreams continue on through her father persistence to get her story published. He didn't give up on Anne or her diary. Anne's hope reminds us to be thoughtful, kind and happy, to be ourselves and not allow negativity to engulf us or affect us. To reach out and achieve our goals and if she can manage that in her circumstances then we can surely be reminded to not be complacent for us how to do the same thing. Thank you Anne for giving us hope to dare to dream. Anne Frank died 70 years ago. The Jewish teenager was 13 when her family was forced into hiding in the Annex in a house in Amsterdam. Two years later, in 1944, they were betrayed and Anne was taken to the concentration camp Bergen-Belsen. It was there that she died, aged just 15, from starvation and disease. To mark the anniversary of her death, the Anne Frank Trust UK has come up with a memorial campaign called #NotSilent. The idea is for people to spend one minute reading a passage from Anne’s diary and upload a video on social media – instead of having a minute’s silence. 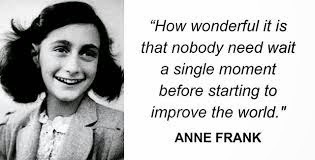 No-one knows the exact date Anne died, but they have carefully chosen the date of 14th April as schools will be in session and it’s one day before the anniversary of the liberation of Bergen-Belsen, where Anne died. Poignantly, our anniversary also is about the week Anne died, our anniversary starts on the April the 13th, so we will hold a memory video and film for her on the launch of our new website kidliteratureauthors.com. A number of celebrities and high-profile individuals have already created footage of themselves reading their favourite passages from Anne’s diary. 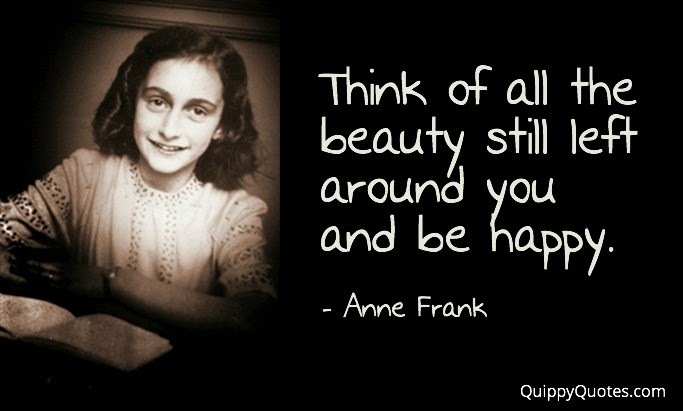 Anne Frank quotes from her diary. I look upon our life in hiding as an interesting adventure, full of danger and romance, and every privation as an amusing addition to my diary. I’ve made up my mind to lead a different life from other girls, and not to become an ordinary housewife later on. "I'm becoming more and more independent of my parents. Young as I am, I face life with more courage and have a better and truer sense of justice than Mother. I know what I want, I have a goal, I have opinions, a religion and love. If only I can be myself, I'll be satisfied. I know that I'm a woman with inner strength and a great deal of courage!" Links read The Diary of a young girl. Does the idea of a story come easy to you? But once you have written the initial idea down, the feeling for the story dwindles and then you are lured away onto other projects. Coming back to it is always the hardest part. Or maybe you start off really well, and then you have just crossed the half-way point and you dry up, and the thought of going back to it makes you wince inside? Do you also have many half-finished manuscripts sitting on your computer, and many abandoned notepads waiting to be edited? Continuing to write until the very end is the hardest part of all, so if you have got to this point, congratulations! The sheer lift you feel when new ideas start to flow, and a new story starts to form that gets you excited and you just can't wait to get it all down. You know it is going to be amazing and unique and it is something you would want to read, and it will be wonderful. You are having fun, you are looking forward to writing, the anticipation of getting everything in your head on paper or notepad is so tangible, you have to do it here and now. Writers live for this feeling, this flow, it is their energy force and their drug. When everything is going smoothly and there is nowhere in the world you would rather be, just you and the sound of the tapping on the PC, or maybe the ink flow from the pen carrying you away from page to page, this is the life and you were born to be a writer. Then let me take you to the other side of this feeling as a writer. Remembering the times when the voice of doubt strikes, and sounds an alarm inside. This is our inner self-doubt, saying to us we are not good enough to write. Why are we even bothering? We will never get published. Why even start in the first place? Then it can get even worse, if that is even possible. Yes, you may start to feel anxiety and hatred towards your words, or an angry frustration feeling when the words will not go down the way you envisioned them in your head. How maddening when you can envision it clearly, but you are not forming it the way you wanted when it comes to transferring it into written words. 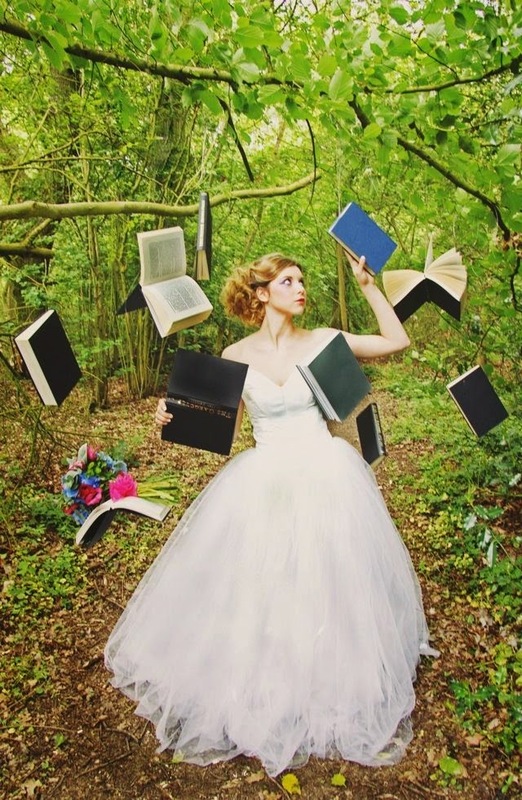 Even people with well-established books out there, many may well be onto their 5th book or more, and they still ask themselves what on earth are they doing writing? Who reads it anyway? Are we not just embarrassing ourselves? So if any comfort is to be had at this point, we are not alone. Far from it. You can indeed manage all of this, and overcome the negative thoughts that sometimes override our positive flow. When you find the writing isn't flowing, there is one thing you need to do, and it is just 4 words. Reading is the best thing to do if this happens, as it can kick start the flow again. You will come across sentences that inspire or sound just like what you are trying to achieve. Read as much as you want, read lots of books, because all of a sudden, something triggers the writing voice off again. When you feel low and start thinking of giving up, you might jump on social media to get a boost, only to find everyone seems to have won an award or is announcing to the world they have got a new publishing deal! Just remember at this point that you will always hear about peoples success, and very rarely about their failures. Please read the inspiring and positive thought articles also on this blog whenever you feel that familiar alarm bell ringing. Learn the techniques and thought processes to get the negativities chased far away and then you can see that good-flowing track clearer, and you are only too happy to jump back on board. Use negativity and rejection as a tool for your progress. So when you get that email or letter with 'sorry but this is not for us', know that most people go on to create an even better piece of work. Rejection is hated and we would avoid it if we could, but you need it in order to succeed. You start to question your books and your words and this is what is needed. You need to do this so you can see it from a different way. Look beyond your own sameness. Experiment with other concepts of writing and ideas. Again go back to reading. Reading is the best source for a writer. Use every single rejection as a reason to grow. To write something different. Maybe that something different is needed to be wrote as that may be the one. 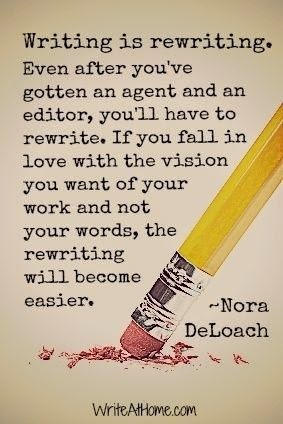 Then you can always go back to the other ones you so stubbornly refused to move away from at the time, but oh you so needed in order for you to move forward in your writing. You really need to see your book from a buyer's point of view, and to do that you need to have time away from it, re-see it as someone else would if they were reading or editing your book. Taking a break is not just ideal for you, but so important to build up the want and desire to carry on. Once you find your joy in life, you will find the flow in your writing. Seek out your creativity by taking breaks and finding your joy. Kid Literature's 1st Birthday, one week to go! Kid Literature is nearly a year old! On the 13th of April we are very happy to announce that we are celebrating our first Birthday! Join us and see what we have in store for you. The launch of the website will coincide with our anniversary week, so it will be very exciting. To celebrate we are holding a party online and a new website with new features. So this all starts with the countdown from the week before, so please do not miss out. See what the website and kid literature have in store very soon! You will not want to miss out! Where has the year gone to? Even though we have done so much on several platforms with Kid Literature, it feels as if time jumped ahead and here we are facing our first year! Scary and exciting. A blink of an eye and we are looking forward to celebrating our first anniversary with you already! Well, if we were all honest, it all began when we were first introduced to that book that had us hooked into reading as a child. Reading is where it all begins. We can all remember the time when we had our first book love, or even still exactly what book that was. 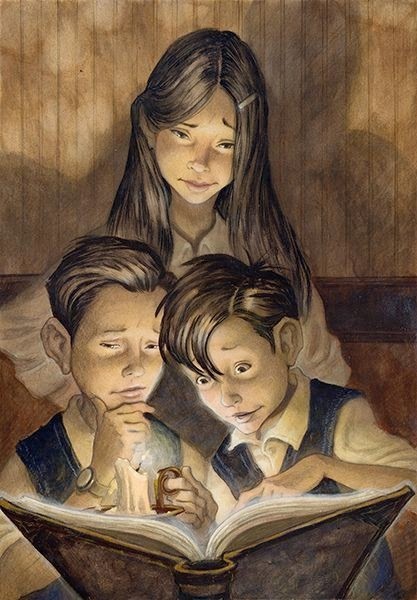 We may still have that book, or still remember the warm feeling it gave us and the memories it evoked when recalling it back to mind. It is like the first album we bought, never to be forgotten. We also must remember the other books we loved but can't for the life of us remember what the title was, or who the author was. We just liked the story, and still search for it from time to time through Google/Goodreads. That was how I began on the road to the kid literature community. Through searching for children's books, and wondering how hard it may be for children to find the many wonderful books that are out there, that don't even make it to a bookstore. Kid Literature Authors came together exactly this time last year to bring you a magic treasure trove of children's lit! Lit as in literature. 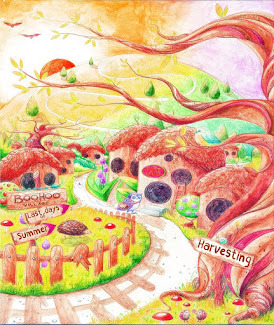 From bonny picture books, to captivating and enchanting stories that children will want to read again and again. And more than that, we also share with you all a love of reading and literature as a whole. A stepping stone in discovering what finding the right books can do to help you on the road to knowledge, and how reading can open up a whole new world whatever path you take in life. Being able to read and write is a basic foundation for knowledge and a building block for family values. This propels us as children into a world ready for discovery. With literacy comes a quality of life that can take us to the far ends of the earth without even leaving our own room. Obviously you can go anywhere in your imagination and to have a book at your fingertips literally is an accomplishment in itself, you have the universe in your hands. 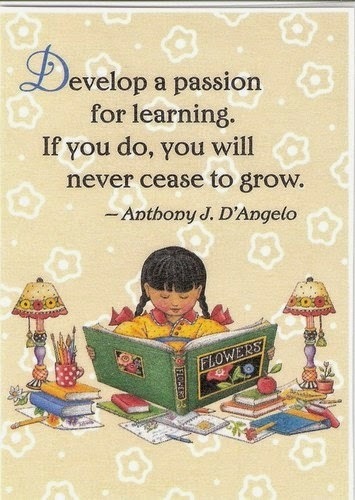 So a simple basic need in primary school children, showing them the joys of reading is like giving them the world. As adults, parents and carers we can combine the ability of reading to children and showing them how to enjoy a story from a picture book. This is better adapted first in the very early years as babies on your lap with a book of wonderful pictures and words to look through together. These picture books are what start the whole process off. 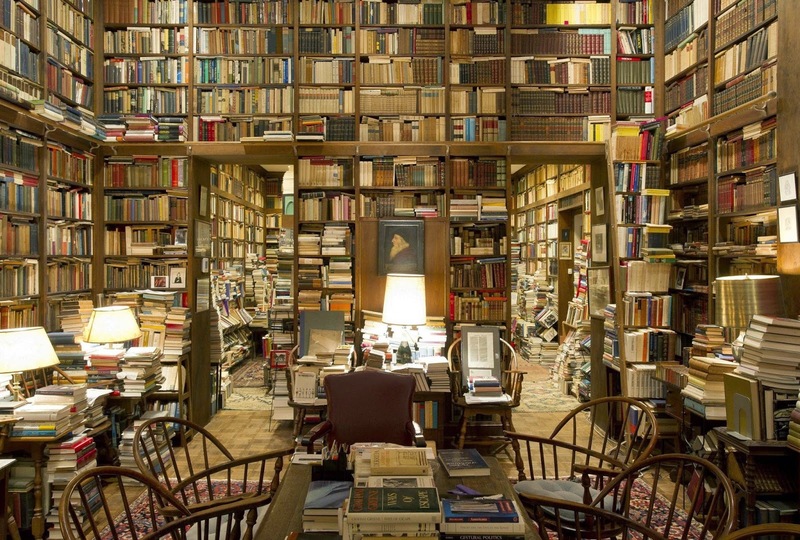 But for some of those children who do not have book-loving parents or who were never interested in a book and especially in a time where gaming technology is the new must have in today's society, some may ask: do books still have a place in today's modern society? When living at a faster paced lifestyle is it all to easy in the short run to just hand them a gaming console to make your life simpler? By making more time for children, and showing an enjoyment in whatever activity they are doing, and always listening to them and being encouraging can be the tools to use to avoid this addictive technology slide and often unsocial behaviour in children. Reading and sharing time with your children and showing them the enjoyment of books should be a big part of their life. Books are needed today more than ever for this reason. If they see you read regular, they are more likely to do the same. 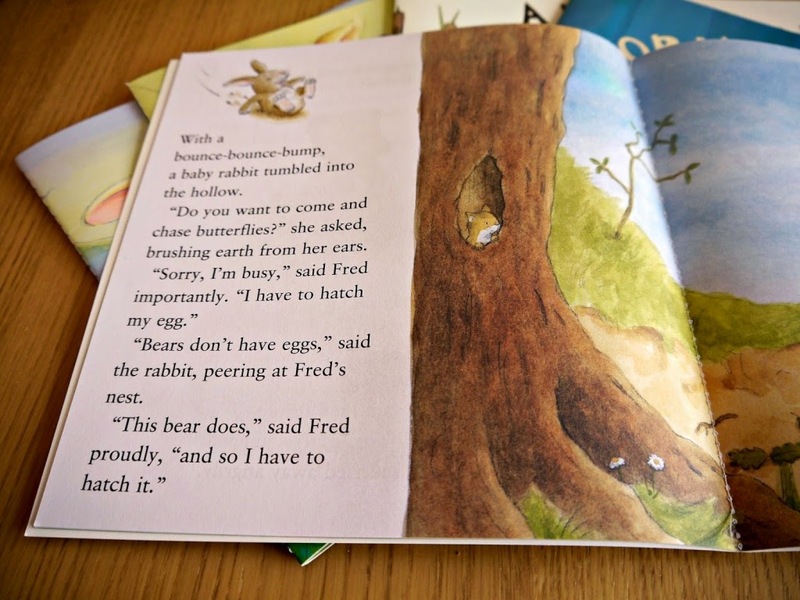 Picture books are the key to introduce young children to more of the world. They can travel to the moon/another planet/another country! They can meet creatures and people they may never know about, and also imaginary animals who can speak and other magical things just as examples. This gives them an appetite to pick up books for themselves eventually. Once they get to the age of 7, 8 and up-over they may want to read to themselves. If you have a young reader (5-8 years) who is reluctant to pick up a book after the picture book stage, or finds it a chore, then look for a funny book that is easier to grab at their attention. 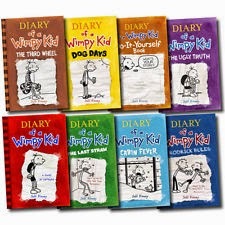 An example here is the diary of a whimpy kid series, then later the dork diaries, and they will find them easy to read, being fun, humorous and they get down to a level they can associate with. Once they have found the right book for them, they can then be introduced to more in-depth books like Harry Potter, Jacqueline Wilson, to name but 2 in the kids section of the local book store. It is your job as an adult to make going to the bookstore or library a treat! Go on their Birthdays and Christmas, and Easter, and a Weekend! Why even take them on your own Birthday. And as important as that, let them see you reading them, and also picking your own books. Choose books to read together. Make it fun. Show an interest in their type of books and you will find a child that enjoys reading as much as you. When they bring books home from school, if you show a pleasure when looking through the book, then they will pick up on that, and good habits are formed. As parents and carers these are the basic and very important things we can do for our children. I always loved reading to children at home and in the classroom, to bring pleasure through books. They pick up on that, and copy it. The Kid Literature community started soon after a little research online, and I realised how hard it was for children to actually find some books, especially indie author books. At that time it seems like the people we want to read our books are looking for us blindly in the dark, children who are still getting the hang of the internet, and let's face it would need to possess a debit card to purchase some pocket money priced e-books for their e-readers/kindles. So you have to rely on the people who provide and care for children to download them, so then we need them to be able to find us easy. It seemed like a big task. 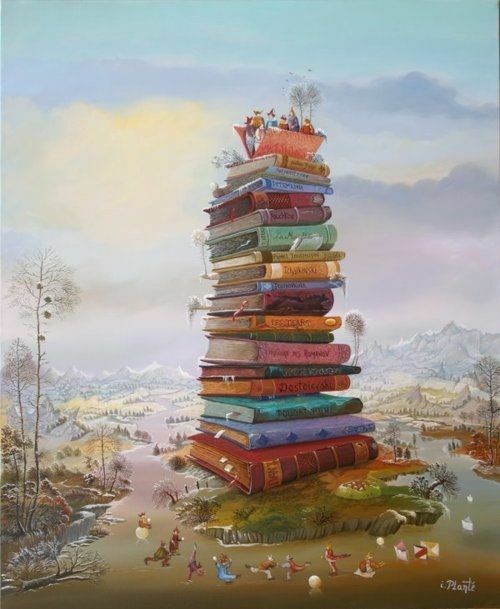 Initially I wasn't sure what to look up first online, and like everyone else I had to research many topics related to children's books, as well as promoting and marketing books, and the best key words to use, and many other tips along the way. I kept a list of key words and sentences to refer back to whenever I needed to recall anything. We need a sign online directing children with the words, this is the way to children's books you will love that are not at the top of any list. And because the majority of the time our books are not placed in the middle of WHSmith's 'book of the week' shelf then the challenge gets bigger. 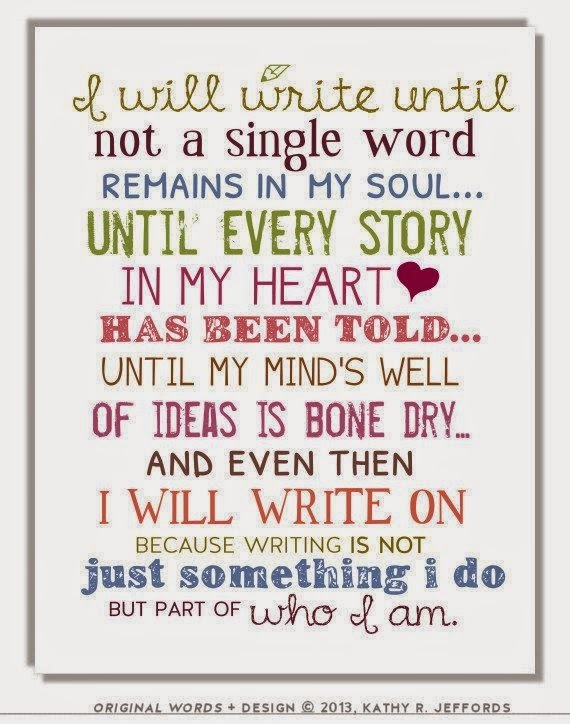 Most indie authors need to be committed and write for enjoyment and satisfaction. If an author gets to do a school visit with their book that is an achievement. You have to know how to promote your book and market it. If you find promoting your book a burden then unfortunately it isn't even the slush pile for you. Even on days when only the slush pile will do. No, you will no doubt will give it up as a bad job before long, as you have to at least enjoy writing and always know that anything else is a bonus. Kid Literature came about through the constant dedication and passion for getting more books into the hands of children, amazing books that may never sadly reach them. And to also make children's literacy popular again for everyone and any age. Kid Literature has a never waning passion for literature and letting everyone know the importance of showing children the enjoyment of reading. So the passion grew and we branched out into the twitterati. A community of united-singing-from-the-same-song-sheet people, had no hesitation in helping build up their group and before long Kid literature was on many other social media sites online. It is wonderful to bring authors together and lift spirits, offer moral support for those who have never even written a word but had always dreamed of writing, right through to the successful author. On twitter we enjoy promoting every kind of creative person, many of your lovely stories and illustrations, and your ideas, and tips and review feedback. 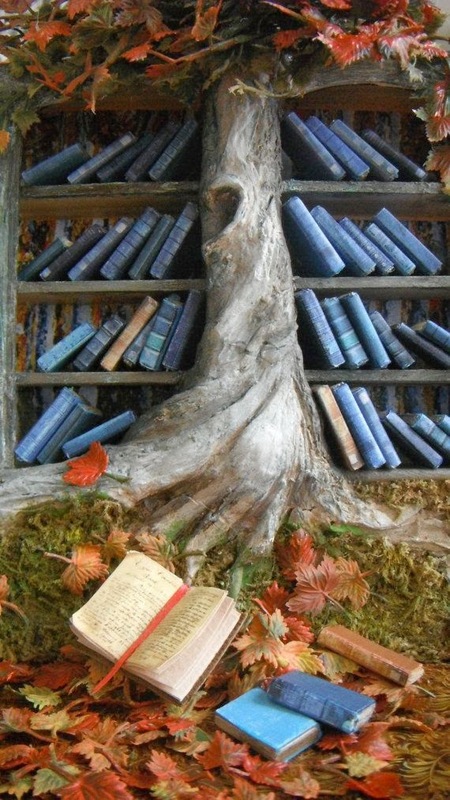 We show articles relating to all forms of literature and we promote up to Young Adult books. We want to sprinkle the magic about a bit more, right into the hands of children. To bring out their enchantment of reading and the wonder of a picture in a book that can inspire many little minds into great minds. To inspire, to make someone want to say read it again! 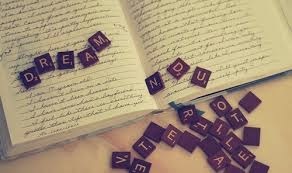 When we hear the magic words, read it again! we know we have achieved so much. 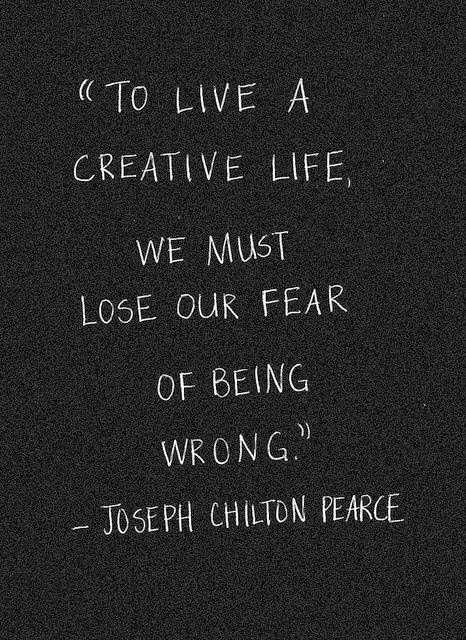 So much as parents, carers, teachers and creative inspiring people who decided to put one word in front of another. When you step into our new website you will discover resources for children and writers! So see what we have for fun and resources on our platform on Twitter and Facebook the week starting the 13th of April 2015! Look out for us and our reminders the week before, and you will see the countdown begin! Teach me and I will remember. 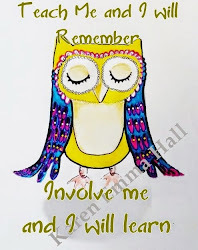 Involve me and I will learn. Share our pictures every day! 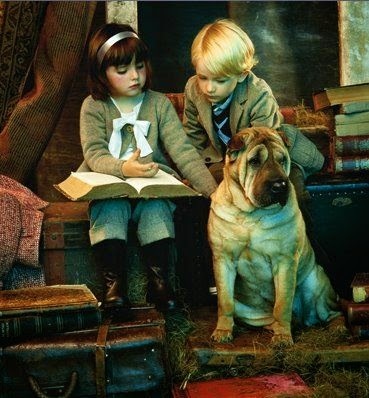 If you wish to give your child the world, read to them. All grown-ups were once children... but only few of them remember. 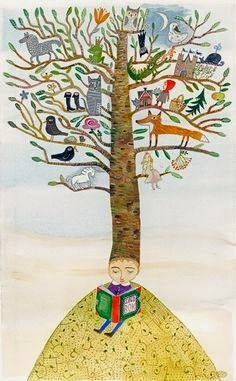 Quotes and illustrations from children's books. Do you want to be an author or just a writer? Do you want to be an author or just a writer? Building a platform. There are no mistakes in art, find yourself and lose yourself at the same time. Art therapy. Ethereal theme. Theme images by gmutlu. Powered by Blogger.